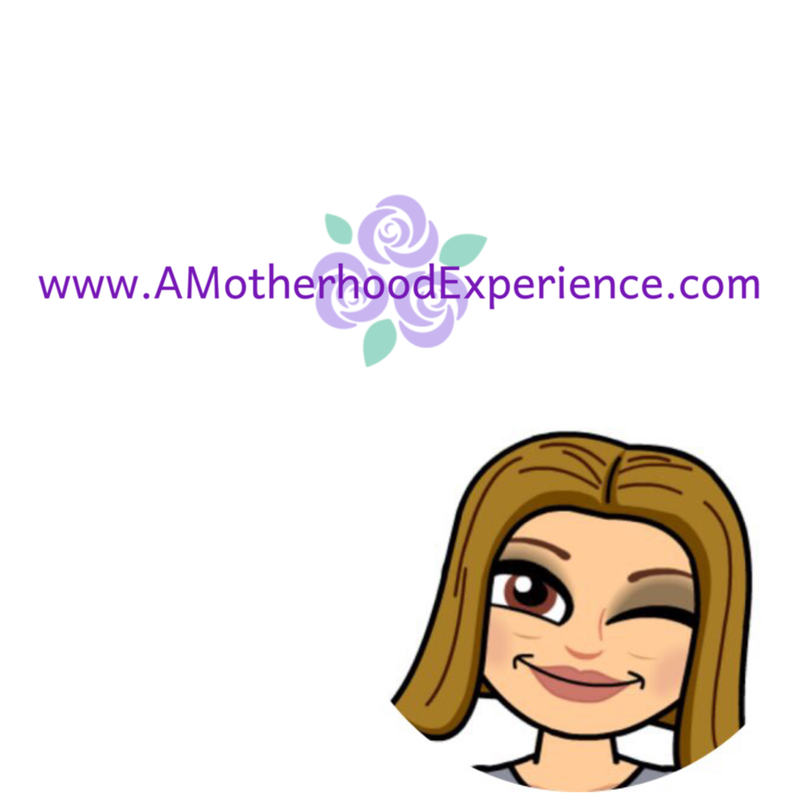 The baby is going through the teething stage of babyhood. Those two front bottom teeth are so cute when she smiles a big smile with the top ones coming in fast. The cute teeth aren't the only thing to come with teething though, as cute as cute can be she's a drool machine! We get up in the morning, I change her diaper and put on a fresh outfit to start the day but within a few minutes I have to change her because well, her shirt is wet. She dribbles down her chin and onto the clothes, she also has a new habit of chewing on her shirt. It's uncomfortable for her when her tops get wet, it can cause rashes and also a neusance for me having to change her clothes so often thus creating more laundry. It's a never ending cycle. I could use a regular bib but we all know, bibs look like bibs. I don't want my baby going around looking like shes always ready for a meal. 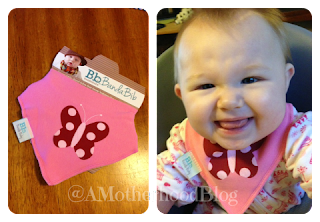 Banda Bibs are made just for babies in the dribbling or drooling stage (as I like to call it). Banda Bibs are fashionable, practical bibs that keep baby (and her clothes) dry by drawing moisture away from her. Double snap fastening at the back allow Banda Bib to grow with your baby and fits close to the neck so nothing gets behind it. It has two, thick quality layers that ensure your baby is dry and warm. 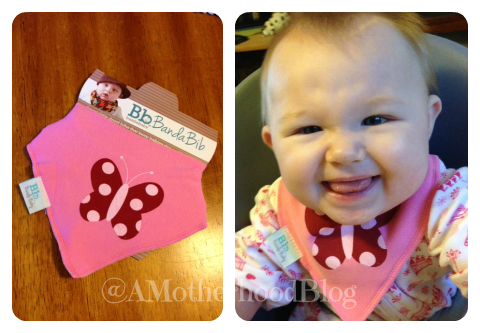 The material is stretchy so Banda Bibs are comfortable to wear. The Banda Bib works, Baby M didn't even notice I put it on her - she knew it was like an accessory. She drooled all over it and chewed on it, the Banda bib got wet but her shirt did not. You can buy Banda Bibs in a variety of colours and styles for both baby boys and baby girls, online at Bazzle Baby for $8.99 each! Bazzle Baby also offers an assortment of other great baby accessories like Paci Clips, Big Bibs, cute headbands, Burpers and Leggies! Save 15% if you order before October 31st, 2013 using special coupon code 'Motherhood' at checkout! Show Banda Bibs some love by following on Twitter, Pinterest and Liking on Facebook! Do you or someone you know have a baby who could use a Banda Bib? Enter for your chance to win using the entry form below! Open to residents of the USA and Canada 18+ (excluding Quebec). Mandatory entry required. One entry per person. By entering this giveaway you agree to the rules and regulations (see prizing). Posted on behalf of Bazzle Baby. Product was received to facilitate this review. Prize sponsored by Bazzle Baby. Opinions and comments on this blog are those of the author. I'd like to see toys, stockings. I'd like to see old fashioned baby toys.